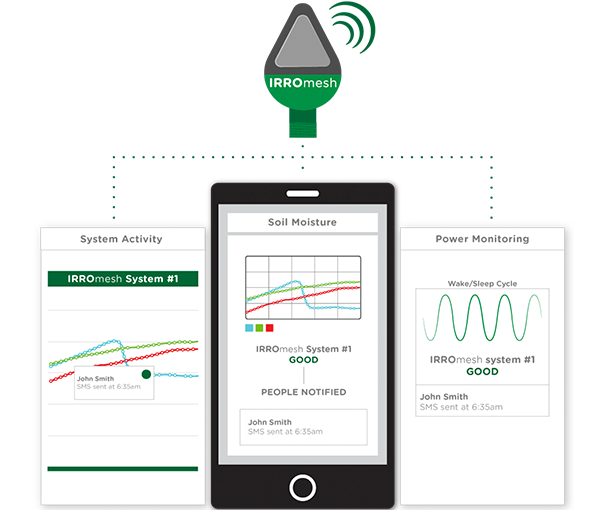 Irrometer’s IRROmesh product is a wireless soil moisture data collection system for managing irrigation. The original design used GSM cellular modems for worldwide application, but increasing domestic demand was driving the need to access CDMA networks. But the move to CDMA wouldn’t be as simple as just switching modems. "NimbeLink not only had a compatible base modem package with the communication and power requirements we needed, but fit nicely into our existing enclosure. Having a vendor with the right product and a cooperative attitude is key." 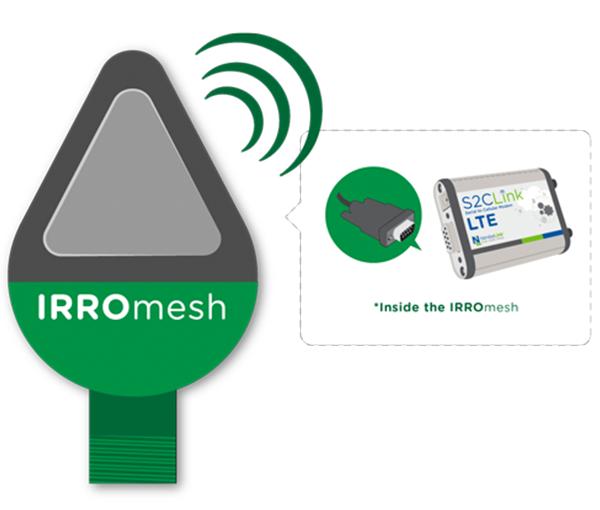 NimbeLink worked closely with Irrometer over several months to develop hardware and software for Irrometer’s CDMA-based offering. 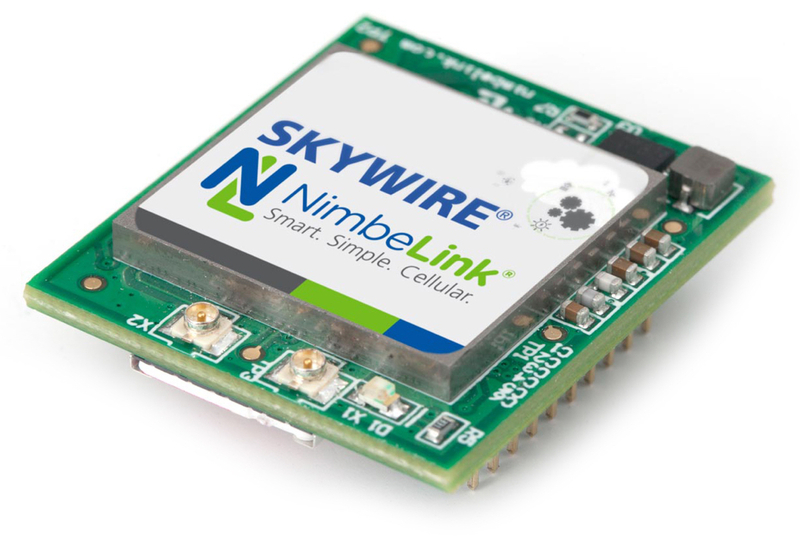 The end result, which Tom Penning describes as a “plug and play” solution, utilized NimbeLink’s Skywire S2C Link, which takes serial output and converts it to cellular signaling for upload to the CDMA network. “NimbeLink not only had a compatible base modem package with the communication and power requirements we needed, but fit nicely into our existing enclosure. 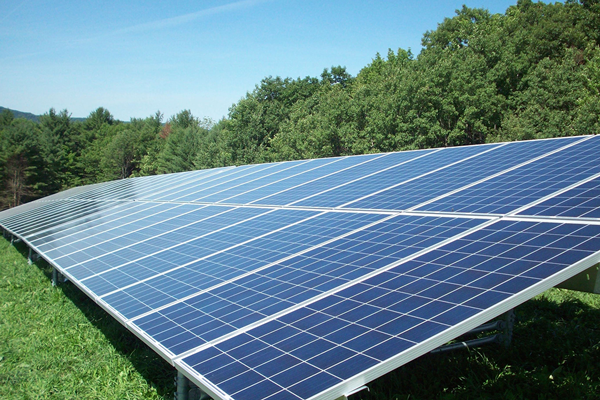 Having a vendor with the right product and a cooperative attitude is key,” says Penning.